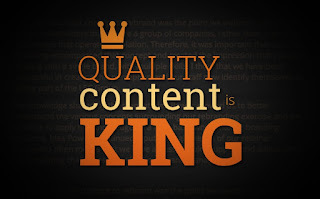 There is no substitute for great, useful and unique content. 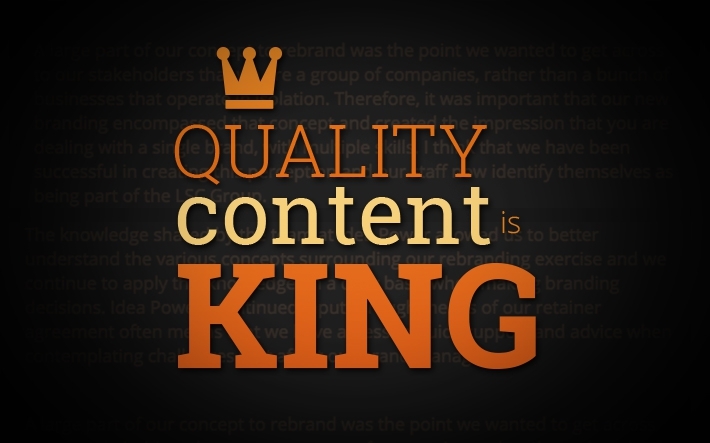 Quality content created specifically for your intended users increases site traffic, which improves your site’s authority and relevance. Some other effective ways of getting targeted traffic are listed below. You can make ads campaigns in the case if E-commerce sites, not on it will hit the traffic, it will also increase the sales. 2. Make a channel on YouTube and ask the audience to visit the site your videos. 3. Write content like posts and articles not only focusing on your target audience but also for the other bloggers, so that you can get the link from them. Hence generating traffic. 4. Share your links on Reddit, StumbleUpon, Digg, etc. 5. Guest Blogging to high authoritative sites. 6. Blog Commenting on your niche. 8. Provide a newsletter on your site to make an email list. And provide your updates to the visitors through emails. 9. Create XML sitemap and RSS feed. XML sitemaps give Google information about all the pages on your site, while RSS feeds let Google know what has been most recently updated on your site. Also use alt tags and meta data.